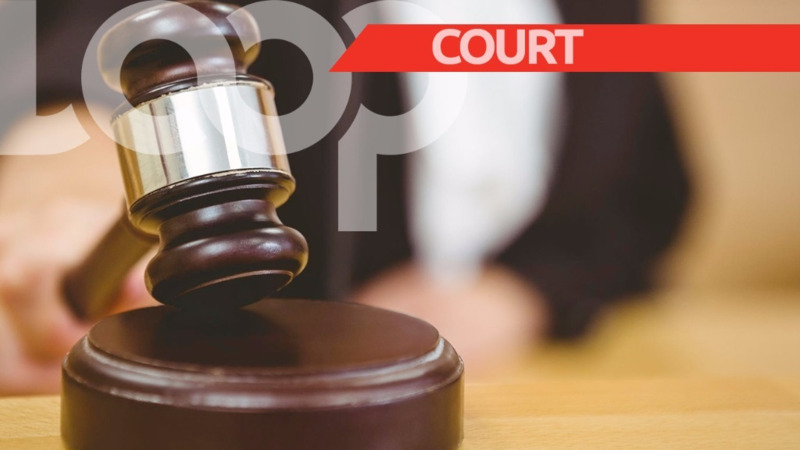 An 18-year-old man is expected to appear before a Port of Spain Magistrate today on allegations of possession of a firearm component and ammunition. 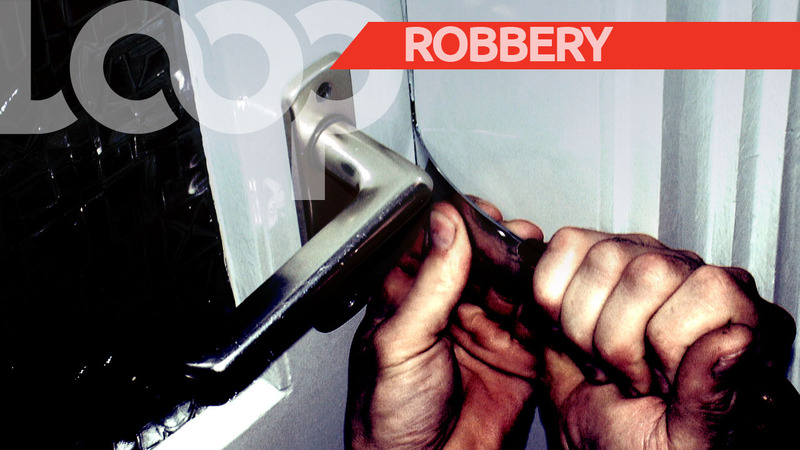 The suspect was held along Upper Freedom Street, Cocorite, by officers of the Western Division Task Force. 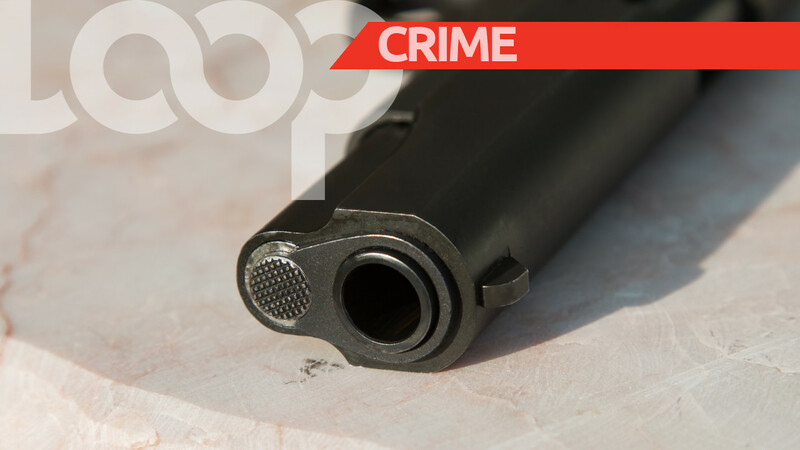 A firearm magazine, loaded with five live rounds of 9mm ammunition was found and seized on his person, and as a result he was arrested. 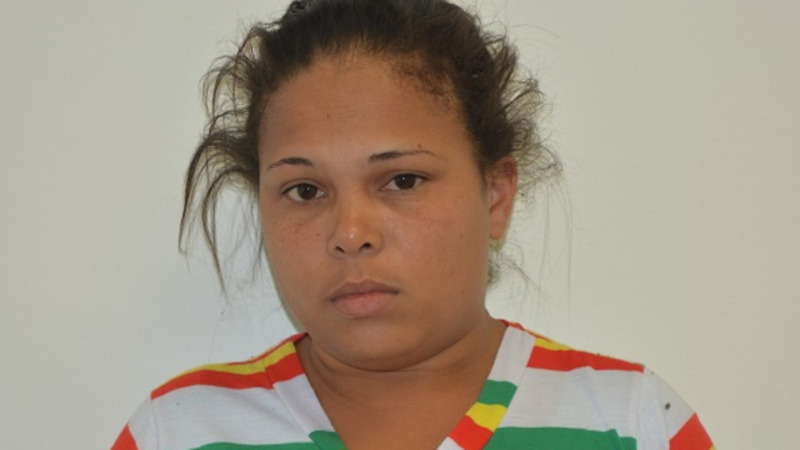 The teenager was questioned this weekend, and charged for the offences on Sunday afternoon. PC Gilkes is the complainant (charging officer) in this matter. The exercise which led to the arrest also included PC's McClean, Sahadath, Marcial, amongst other officers.